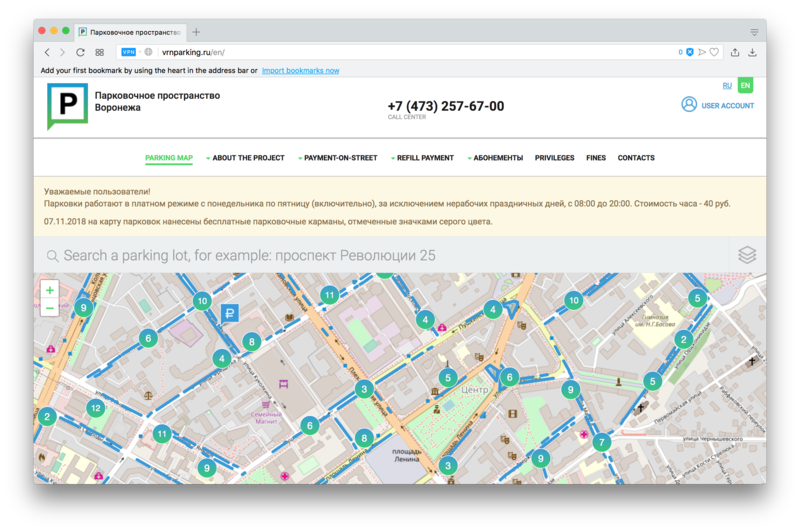 igrishaev: This is how a geo-oriented project shows a map on their site. Isn't it a shame, is it? You've got only a half of the map, not the whole one. No scroll, no any expanding buttons. This is your fault of cause since your display is not as wide as the designer's one. You just have to open that site on an external monitor, and that's it.